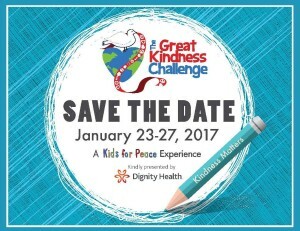 Sign up for the FREE Great Kindness Challenge at GreatKindnessChallenge.org! 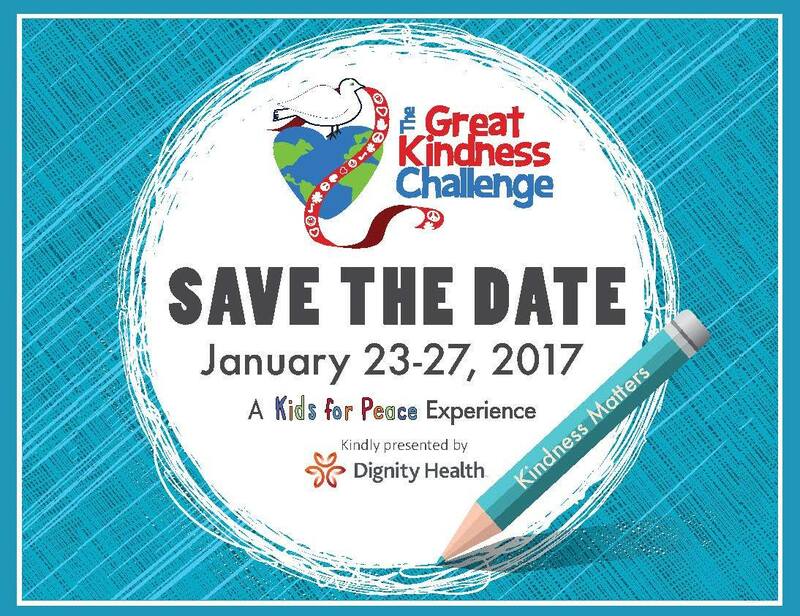 The best way to start the New Year is with a burst of KINDNESS! Because all children are unique and respond differently to rallies and assemblies, this year I was delighted to collaborate with the beautiful soul and gifted occupational therapist Kathy Patten to add assembly/rally tips to the The Great Kindness Challenge toolkit to engage ALL children. The tips will empower participating educators & to be sensitive to introverted kids, or those with sensory sensitivities, all while spreading kindness and joy! I have lots of fun plans to empower kids to stand up for their rights to have their sensory needs met in schools and in their communities, which I will be unveiling in the coming months. In the meantime, it’s not to late to sign up your school (or to recommend it to your child’s school!) for this joyful FREE kindness movement. Happy New Year!!! ← Help Build a School in Pakistan!